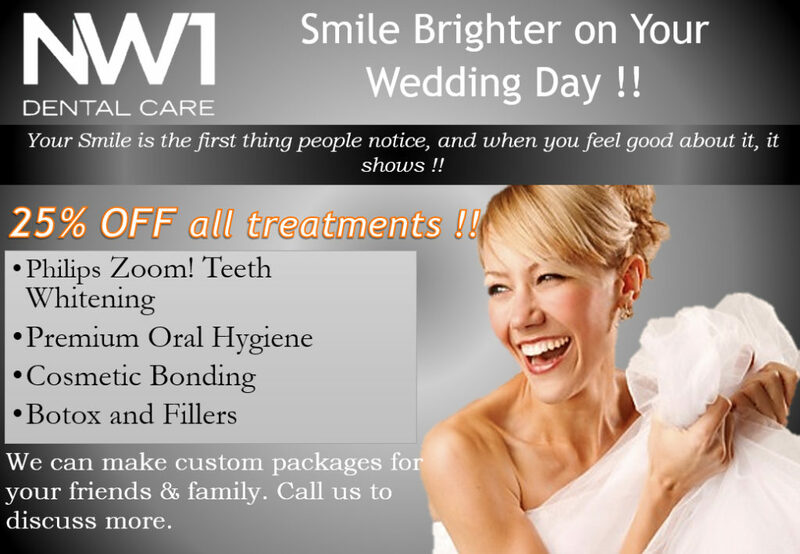 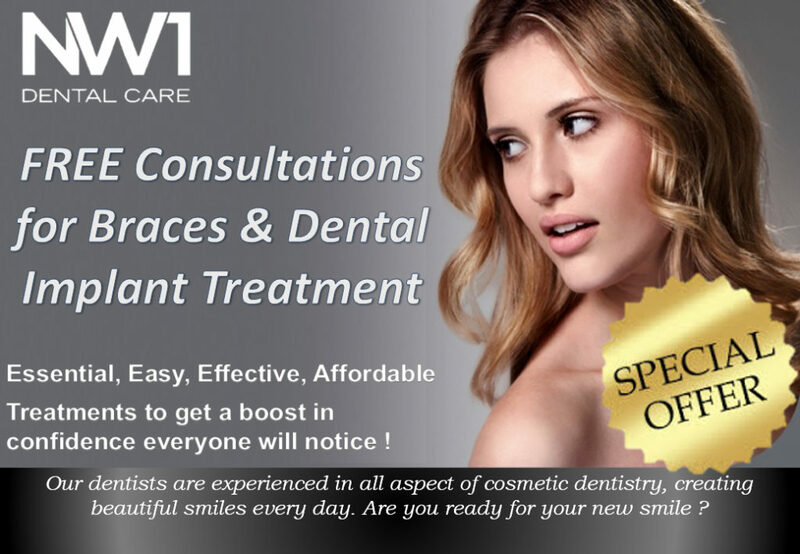 Special Offers Camden, London | Cosmetic Dentist | NW1 Dental Care. 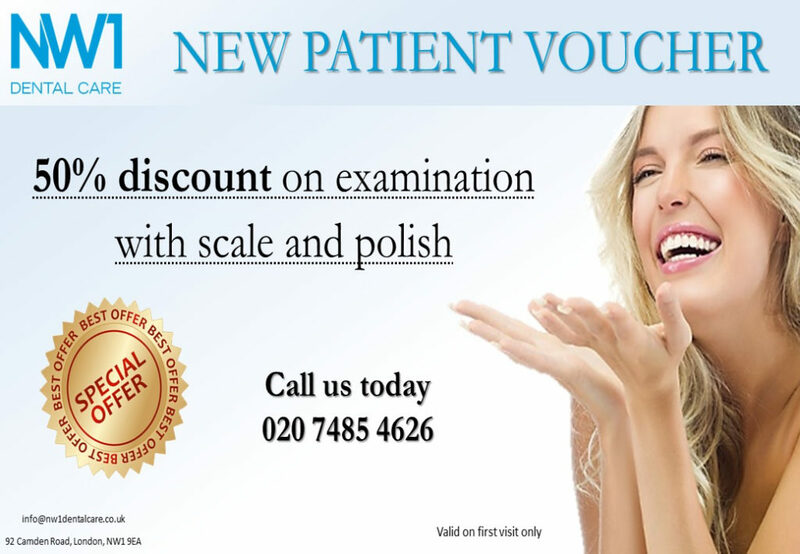 View our latest special offers. 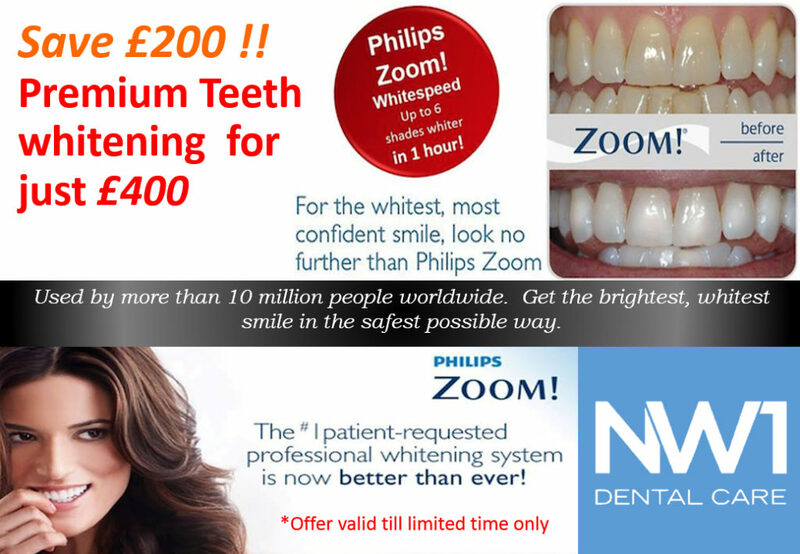 Contact us TODAY to make the most of these fantastic offers.